I used to visit my uncle at his huge textile factory in Long Island City, N.Y. The man was owner of a well-respected company and a giant in his industrial circle. Each morning, he would bring three cups of coffee to work: One for himself, one for his receptionist and one for the janitor. One morning on my weekly visit, I asked him: “Why, if you own the firm are you doing this”? The answer surprised me, but taught me an important lesson: When you enter the offices of the company you work for, want to work for, or just have a scheduled meeting with an associate, always treat each person who crosses your path as if they owned the place. 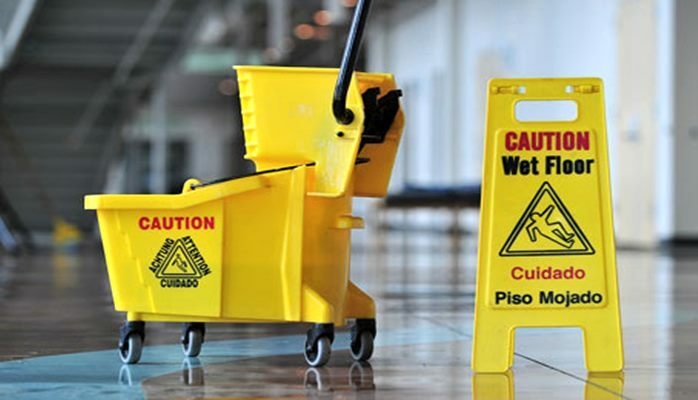 We all have had bosses who treated us brutally and all have witnessed colleagues who treat the janitor as if he or she was of less importance than that boss. Not only does it show that you have little regard for your fellow human being but — more importantly in a business situation — it shows you have little knowledge of human resources. There is an old business axiom that goes something like this: I’d rather be respected and feared than loved. To me, that’s a bunch of malarkey. Most of us, barring those who are totally miserable on the job, want to make their worth known. We want to be appreciated and respected for what we do and what we bring to the table. This does not mean you have to “love” everyone you work with or for. What it does mean — and without sound trite, or biblical — you should do onto others. And finally, never demean or besmirch a person’s idea, especially in front of others. This might seem like obvious comments, and you might not always be in the mood to have to sit through — let’s say a meeting you consider full of drivel. But in the long run, it will serve you well. Just ask my ex-boss, who was just fired for his negative attitude toward his employees. All I could do was smile as I waved good-bye. And, by the way, I bring the receptionist coffee every morning.